There's a course for everyone! 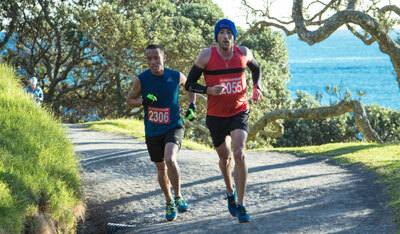 Our popular Queen's Birthday weekend event is the original Mount Maunganui Half Marathon, drawing over 1400 participants, and has been organised by the iconic Mt Runners & Walkers running club annually for over 30 years. While the Half Marathon run/walk is the feature event, there are also 5km and 10km run/walk course options and all options circumnavigate the popular Mauao base track. 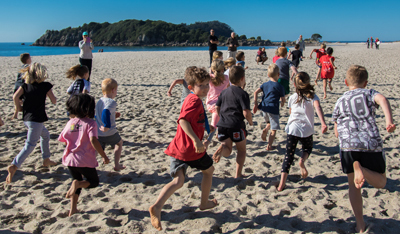 An additional KidsK course option is held on the Mount Maunganui main beach for all super enthusiastic little ones - entry via gold coin donation.